Are you looking for a hotel? 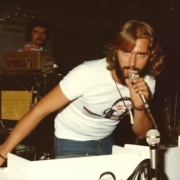 The journey into the world of music has continued for over 40 years. 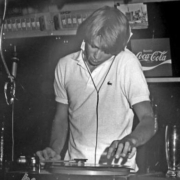 I interviewed a pioneer of the console, Paky Mele, over four decades in the console and with four generations of clubbers so as to become one of the longest running dee jay. 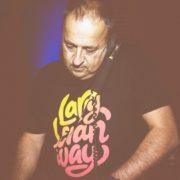 A chat with an old friend: historian DJ from Pesaro, he played among others at the Stork in Pesaro then became Why Not, and at the Chocolate of Gabicce Mare. 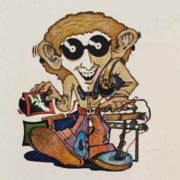 DJ with engineering studies behind him, an unbridled passion for motorcycles, journalist and editor of specialized magazines. The most exclusive consoles are tinged with pink with the Longhino sisters. Dario Diviacchi. 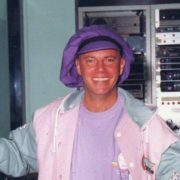 Music, fashion, television: over 40 years of show business. 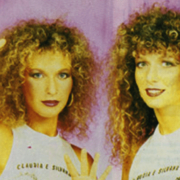 Claudio Stella, born in Vicenza in the 1952 and up to the 1996 child of the World having changed 7 residencies included in the 1977 in Teheran (Iran). Now I live in Vicenza. 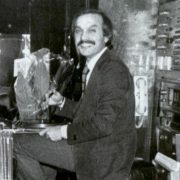 Inspired by the title of a song by Goody Goody, a recording project by Vincent Montana Jr., a song clearly dedicated to the DJ, we want to talk about AID - Italian Disc-Jockey Association - and of those who have become, what was considered just a game, an authentic profession recognized legally. Tony, Apulian by birth, is Milanese and Roman by adoption. The charm and charm of the Italian console through the decades; Marilù Corradi. Milan, Rome, Sardinia ... the most prestigious consoles of the most exclusive nightlife. 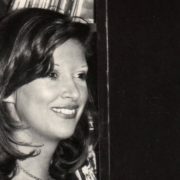 Marilù unfortunately is not among the DJs of which I speak in my book "Disco Selector. Profession DJ, the story ", but only because he lived in Kenya and did not track it down. With this interview at least partially remedy. 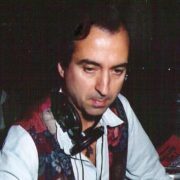 Claudio Casalini: DJ and producer, has had up to 5 record stores. He played in the most prestigious clubs of the capital, then turn Italy and "put his stamp" in some prestigious venues, which he characterized with his musical choices. He has now embarked on a new adventure: research, rediscover and reprint old forgotten goodies of the Italian landscape, giving it new life. 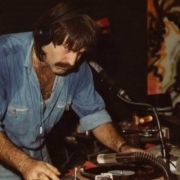 Every year in June, on the occasion of the festival Disco Diva, we'll meet with Gino Grasso, Bolognese DJ, to listen, just on the setting of the sun in Piazza Valbruna in Gabicce Monte.